The Mantle, an online forum 'for the next generation of critics and leaders to be heard' is looking for help to publish Gambit: Newer African Writing. 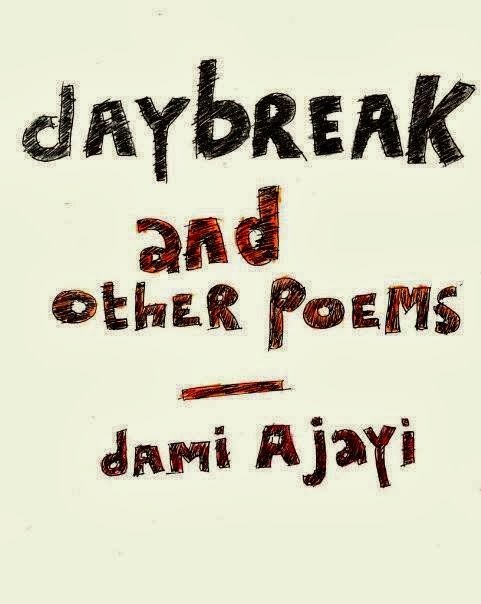 Said to be the first book of its kind, this is a unique collection of nine interviews and original short stories by writers from across Africa. 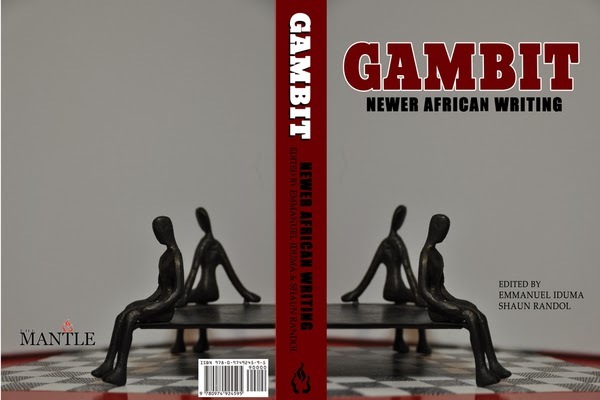 Gambit stands out from other anthologies of African literature, such as African Love Stories edited by Ama Ata Aidoo and The Granta Book of the African Short Story edited by Helon Habila becuase it not only focuses on young writers, but also features interviews. 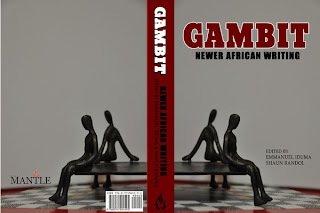 "The stories in Gambit reflect the nuances that arise from living in a post-postcolonial Africa, where stereotypes are crumbling and writers are willing to tackle themes that are more social than political. 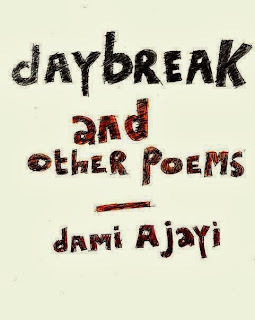 Furthermore, unlike other anthologies, Gambit's writers are mostly based in their home countries, putting them closer to the social themes they lyrically confront. Why include the interviews? Because we want to inform and inspire. 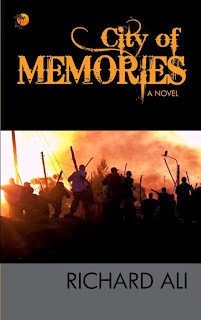 Stories are not written in a vacuum: they are drafted out of experience by real people living complicated lives. 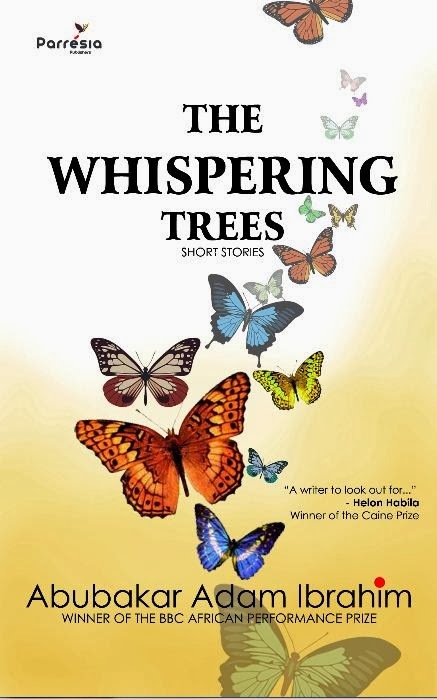 We hope that the interviews in this volume not only shed light on the experiences and inspirations of the authors, but also encourage young writers to take up the pen and share their stories. Reading literature from around the world helps to bridge cultural divides and increase understanding and appreciation of other cultures and experiences. In a world that is increasingly interconnected, it is crucial that we build respect and awareness of the lives and lands with which we are ever-more connected. Gambit is one project toward this effort". 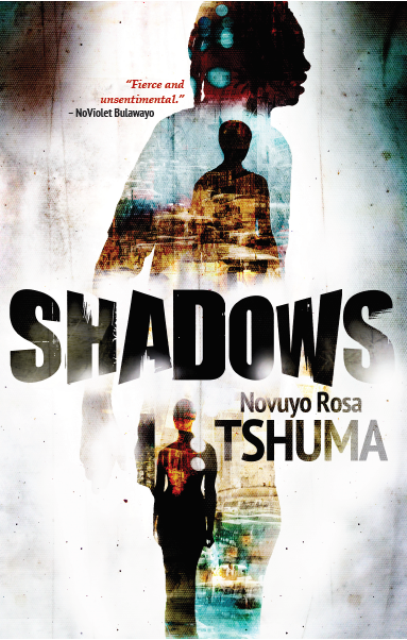 As a young reader, I am excited at the prospect of an anthology which combines the different voices and experiences of young men and women from five different African countries into one volume. I think it's also great that the anthology aims to provide a space to introduce some emerging young writers to new and wider audiences. The nine writers in the anthology are: Novuyo Rosa Tshuma (Zimbabwe); Abubakar Adam Ibrahim (Nigeria); Donald Molosi (Botswana); Suzanne Ushie (Nigeria); Dango Mkandawire (Malawi); Ayobami Adebayo (Nigeria); Richard Ali (Nigeria); Abdul Adan (Somalia) and Dami Ajayi (Nigeria). A few of their works are showcased below. If this sounds like something you'd be interested in, head over to their Indiegogo page, which is raising funds until November 25th 2013. "Reading literature from around the world helps to bridge cultural divides and increase understanding and appreciation of other cultures and experiences" - well said, couldn't agree more! 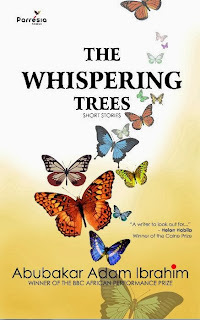 I found your blog through Goodreads and it was well worth visiting. Keep up the good work with the reviews! Oh and I'm getting Gambit as soon as it comes out!